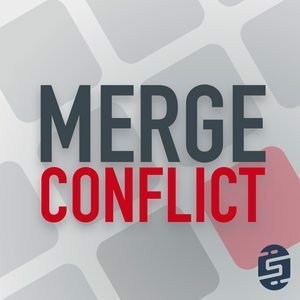 We found 6 episodes of Merge Conflict with the tag “performance”. This week we bring on an expert in application performance monitoring to tell us all of the things we are doing right, wrong, and ways to improve to have the best application and server experience for our users. We are not lawyers! However, we both have our own LLCs. We explain why on this lightning talk week and also tackle your questions around performance, .NET Standard, CSS in Xamarin.Forms, and technologies we think are worth investing in. We seem to be addicted to refactoring code, but what about checking in on CPU and Memory performance and usage with profiling?